Mike Slater of KFMB (left), Ronald McDonald, Carlo Ceccetto and Ashley Jacobs of KFMB, and Chuck Day of Ronald McDonald House Charities of San Diego. 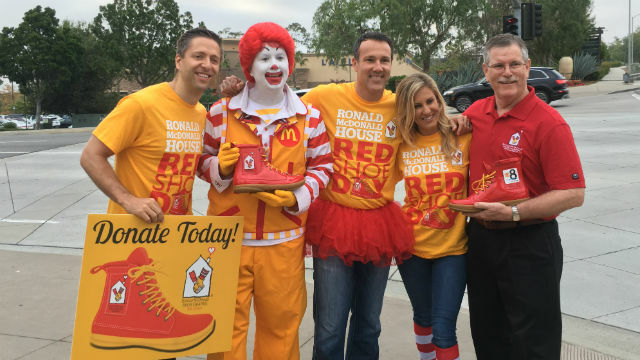 For the ninth year in a row as founding media partner, the four KFMB Stations — CBS 8 San Diego, The CW San Diego, KFM-BFM and KFMB 760 AM — are supporting Red Shoe Day benefiting San Diego’s Ronald McDonald House. On Thursday, June 21, Red Shoe Day volunteers will line about 225 San Diego County intersections from 6:30 to 9:30 a.m. to collect cash donations from morning commuters. The KFMB stations are supporting the fundraiser through on-air public service announcements, interviews and online support. In addition, News 8’s Carlo Cecchetto and AM 760’s Mike Slater will join hundreds of volunteers at their community intersections to help raise funds for the charity. Ronald McDonald House Charities of San Diego provides a range of services, including lodging, meals and emotional support, for families who have a critically-ill or injured child in a local hospital. In the past nine years, the Red Shoe Day fundraiser has raised more than $1.5 million to help support the charity’s mission. About $250,000 is expected to be raised this year. The Port of San Diego’s marketing and communications department recently received four awards from the American Association of Port Authorities, including the 2018 Overall Award of Communications Excellence for its advertising campaign to brand San Diego’s cruise industry, called “Welcome to the Port of Land and See.” The award was the AAPA’s highest honor in its annual Communications Awards Program, now in its 52nd year. 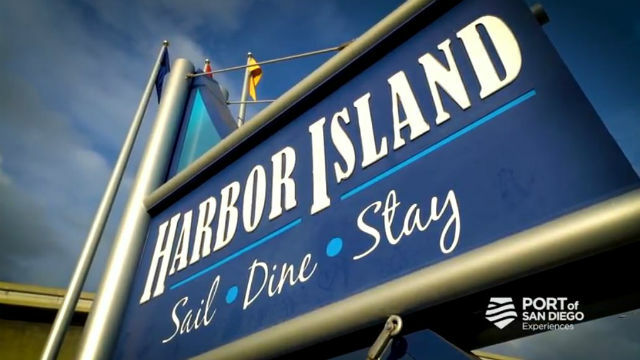 The “Welcome to the Port of Land and See” marketing campaign is a long-term strategy to support the port’s operational objectives to increase cruise line offerings and grow passenger demand. It’s adapted for both business-to-business and business-to-consumer purposes. The port’s other awards were for “Discover Your Wonderfront,” a designation marketing strategy focusing on Harbor Island that resulted in a seven-to-one return on investment; “Port Master Plan Update,” a community relations campaign focusing on the port’s integrated planning process; and “Port of San Diego Video,” a video about the San Diego waterfront. The San Diego Press Club will present “An Insider’s Look at 2018 Political Campaign Strategies,” a panel discussion with two political consultants, from 6:30 p.m. to 8 p.m. on Thursday, June 21 at the San Diego Central Library’s Neil Morgan Auditorium, 330 Park Boulevard in downtown San Diego. Admission is free and the event is open to the public. Panel moderator J.W. August, an investigative journalist with KNSD-TV NBC 7 San Diego, said the discussion topics will include both the recent June primary election as well as a look at the November general election. On the panel will be Jason Roe, who handled the successful campaign of Summer Stephen, who won 64 percent of the vote for District Attorney. 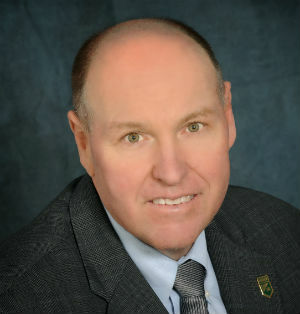 Stephen, a career prosecutor who had served as the appointed district attorney since July 2017, following the retirement of Bonnie Dumanis, became only the second woman to serve in the position. Stephen, a Republican, beat public defender Geneviéve Jones-Wright, a Democrat who gained name recognition with $2.2 million in outside funding, the bulk of which came from billionaire George Soros, an advocate for criminal justice reform. 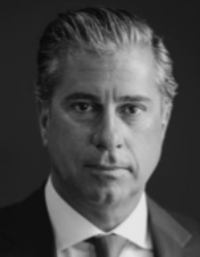 Roe, with 25 years of experience, was the strategist for San Diego Mayor Kevin Faulconer in the 2013 and 2016 elections. Faulconer won 53 percent and 57 percent of the vote in a city with only 25 percent Republican registration. Roe also has served as a senior advisor to Marco Rubio’s 2016 presidential run, serving as national media spokesperson. 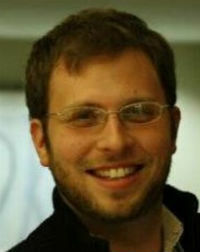 In 2007, he was deputy campaign manager for Mitt Romney’s presidential campaign, and worked on the campaigns of George W. Bush in 2000 and Bob Dole in 1996. Also on the panel will be Dan Rottenstreich, a consultant with the Los Angeles-based Rose Kapolczynski Consulting firm who advised Nathan Fletcher, a Democrat, in the five-candidate primary race to succeed termed-out Ron Roberts in the San Diego County Supervisorial District 4. Fletcher, a former assemblyman, was the top vote-getter with almost 29 percent in the heavily Democratic district. Republican Bonnie Dumanis came in second with 27.5 percent. Rottenstreich, with a decade of experience managing political races, has led campaigns for San Diego City Attorney Mara Elliott, San Diego Councilwoman Georgette Gomez, California Secretary of State Alex Padilla, the San Diego and Sweetwater Education Associations, San Diego County Building Trades, California Democratic Party and Barbara Boxer’s political action committee. The International Association of Business Communicators San Diego chapter will host “How to Get Leaders to Listen to You,” a luncheon program featuring consultant Angela Sinickas, from 11:30 a.m. to 1 p.m. on Wednesday, June 20, at Qualcomm Building “S,” 5535 Morehouse Drive. Sinickas will share examples of how to gather research quickly and effectively to make yourself more credible when you advise your management team. Additional topics will include: improving listening skills and using the rule-of-three for probing questions when a leader first asks for help; conducting informal research to identify emerging issues or pretest potential messages; using control groups to test solutions and business data from the last time your advice was ignored; how to present leaders with alternatives instead of only one solution; how to “chunk up” to higher objectives or “chunk down” to characteristics of competing solutions. The speaker is is globally recognized consultant on practical ways to measure the impact of communication on business results. Her client list includes many Fortune 100 companies. She has conducted workshops on measurement in 32 countries and has written more than 150 articles about strategy and measurement. For more information, visit sandiego.iabc.com.